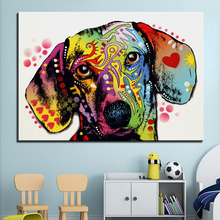 Want a beautiful canvas print for your bedroom or den? 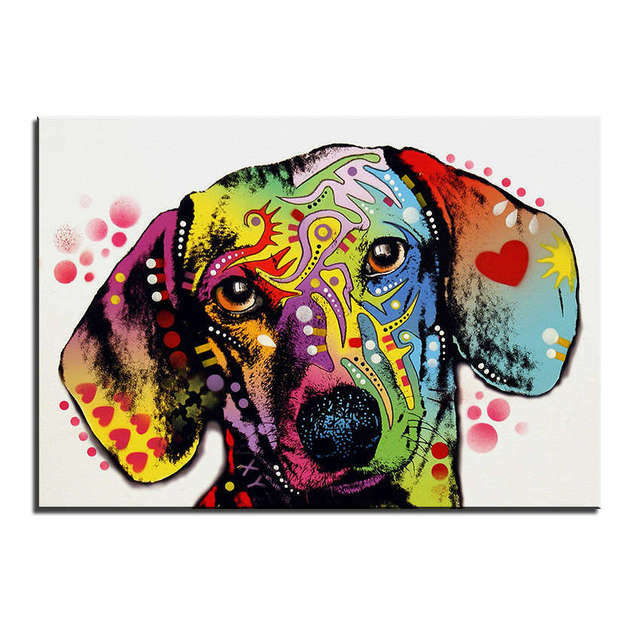 Check out this amazing and colorful Doxie art. Comes in several sizes that are priced accordingly. 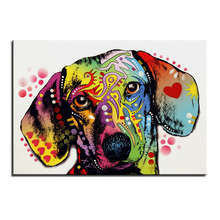 This is not hand painted, it is printed onto canvas. Comes rolled in a tube, ready for framing. Frame not included.